The third installment in the Venus Rising Quartet. 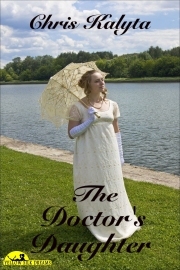 ~ As usual Golden Angel has shown her growing skills as a writer in this book. Even though this is classified as an erotica, which it indeed is, I find myself reading it because I've been completely hooked on the plot. 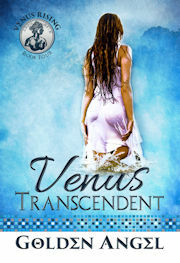 ~ The third book in the Venus Rising series is perhaps my favorite. I love the slow burn on the relationship between Hilary and Liam. The developments between Jessica, Chris and Justin are great too. 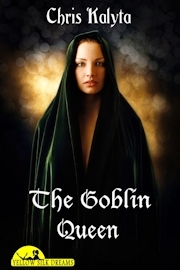 The author does a great job of balancing the erotica with the romance. I am already impatiently waiting for the next book! 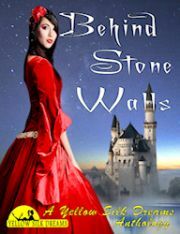 ~ My only real complaint is that the story still isn't done--I'm going to be waiting on the edge of my computer desk, ready for the next one to be ready so that I can find out what happens.